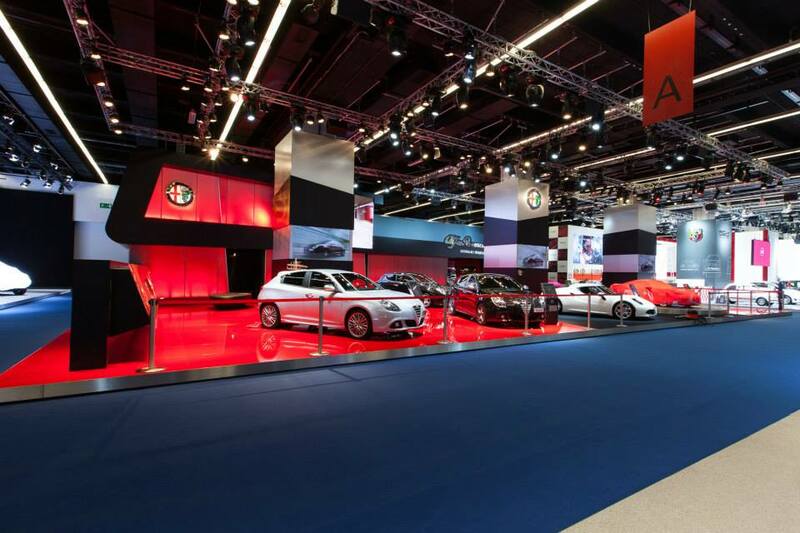 Fiat-Chrysler shows its products in Frankfurt. 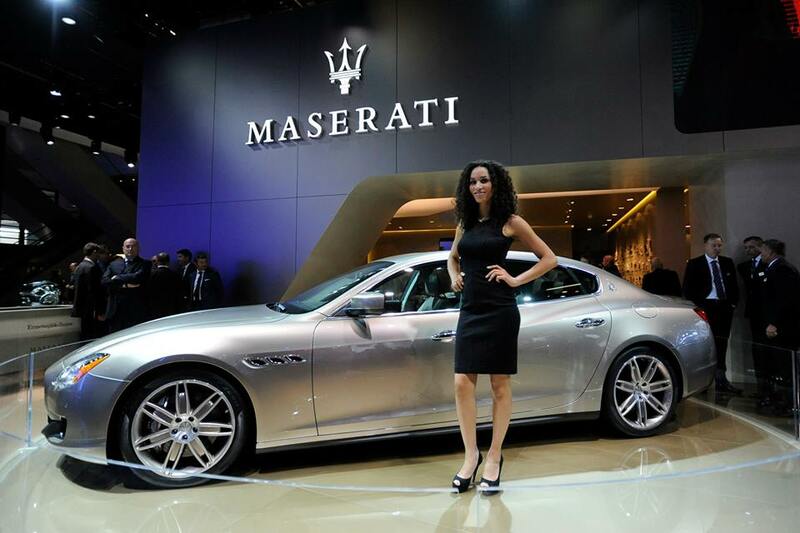 Fiat brand, Alfa Romeo, Lancia, Jeep, Ferrari, Abarth, and Maserati make part of this important event that is the perfect scenario for the Germans to show their best launches and concepts. 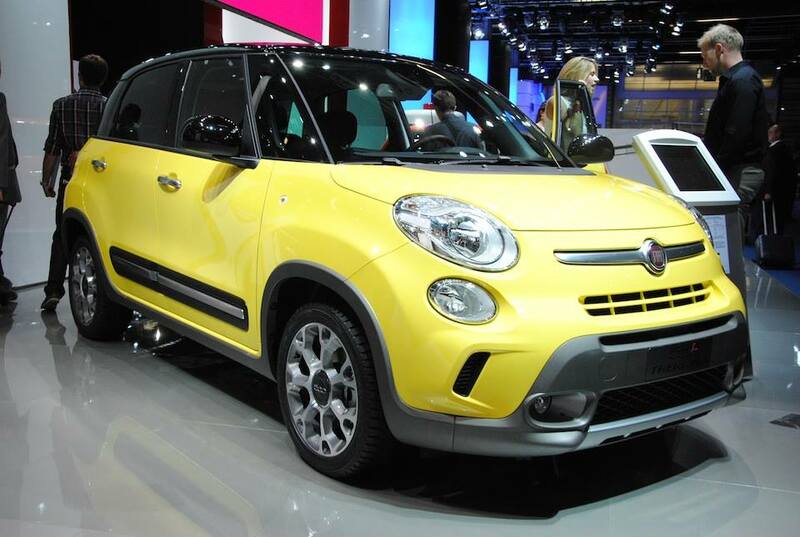 Fiat brand counts on the new ‘500 Family’, recently enlarged by the 500L Trekking and Living. 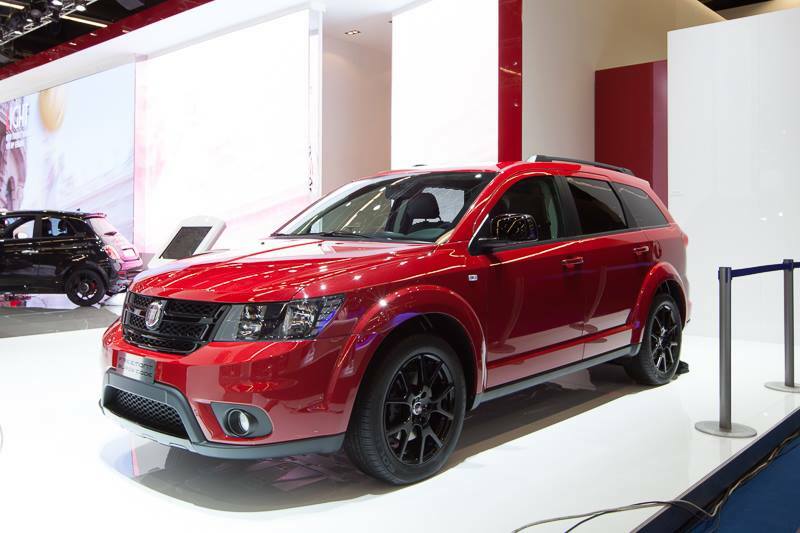 It also introduced a new version of the Panda and the Freemont. Alfa Romeo presented the Giulietta MY, with some tiny exterior changes and an upgraded interior. Of course, the 4C catches attention of all flashes. 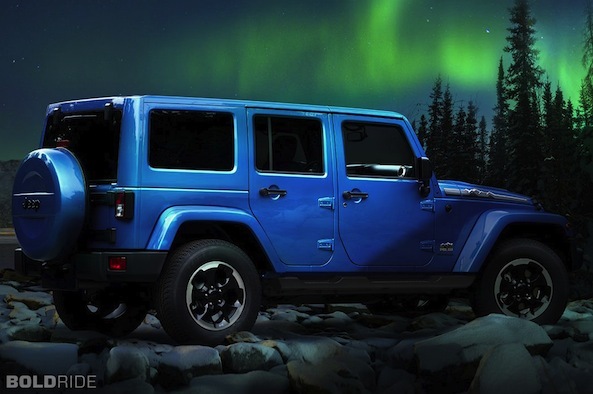 Jeep, which was supposed to introduce the new Cherokee, presented a special edition of the Wrangler. Next year will be very important for this brand in Europe. 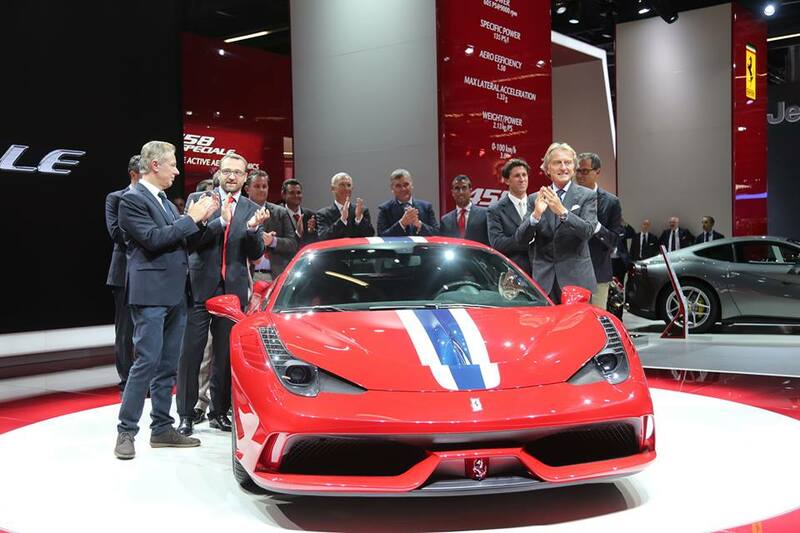 The 458 Speciale was Ferrari’s latest product. 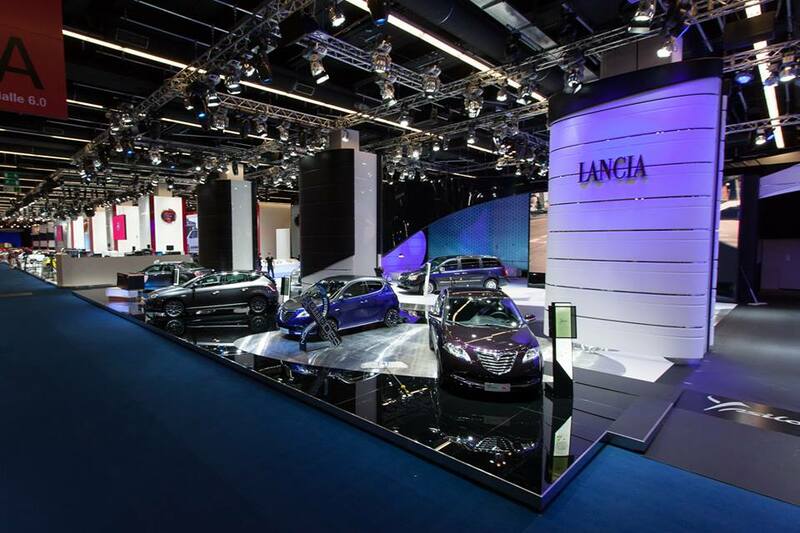 Lancia’s stand is composed of the new Ypsilon Momo Design and the Voyager S. Maserati made use of the beautiful Quattroporte to propose the Ermenegildo Zegna version, with a stylish and fancy Italian touch. 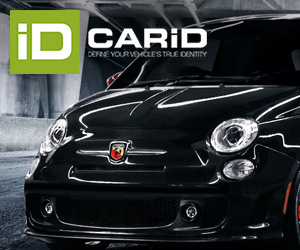 Finally, Abarth showed the 595 50th Anniversary. The MiTo, new Giulietta and 4C together. “The Maserati Quattroporte Ermenegildo Zegna Limited Edition concept car features a unique new look in colour scheme, materials and finish. Nothing new. Only old cars overheated. 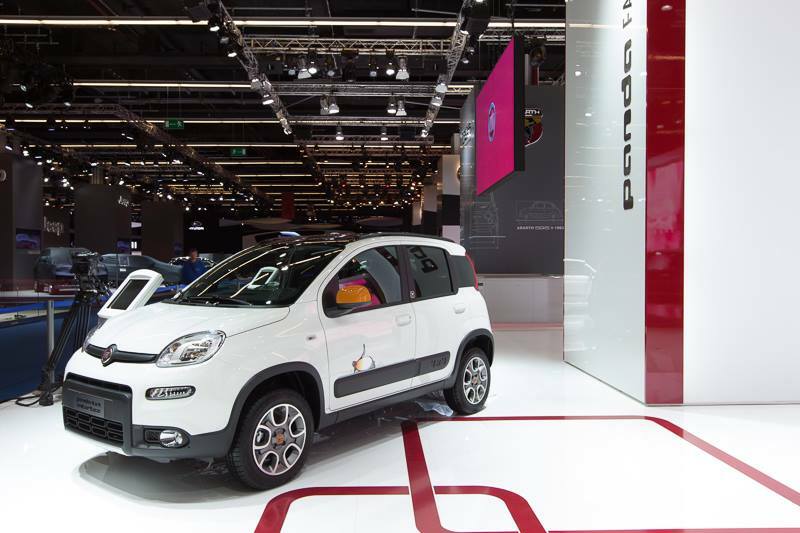 Fiat should have at least come to the show with an interesting concept car to wow the crowds, since they have no real new metal coming anytime soon..